Blending families together is "a real thing, and it's possible." 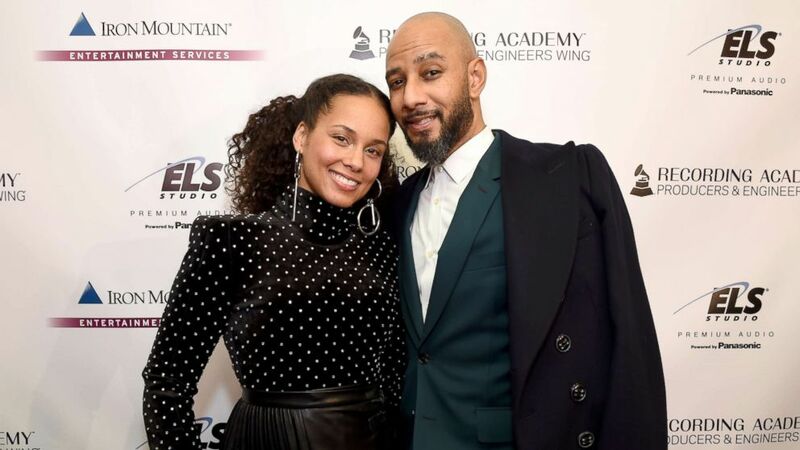 Singer-songwriter Alicia Keys opened up about co-parenting with her husband, Swizz Beatz, and his ex-wife, saying "our family's one big beautiful family." "We love each other. I mean, we hang out with each other. We go to dinner together," Keys told ABC News' Michael Strahan. "We're doing Thanksgiving, we're doing the holidays." "It is a beautiful partnership," she added. "And that is really, really special. I'm very, very proud of that." Blending families together and co-parenting with exes is "a real thing, and it's possible," Keys said. Amy Weatherly's Facebook post is resonating with throusands of mothers. The supermodel also shared the most important lesson she teaches her children. Still, bringing their families together didn't happen overnight. After a painful divorce, Swizz and his ex-wife Mashonda Tifrere, could not get along for a while. This affected their son, Kasseem Jr., now 11. (Johnny Nunez/WireImage/Getty Images) Mashonda, Alicia Keys, Kasseem Dean Jr., and Swizz Beatz attend the "Blend" book launch party, Oct. 1, 2018, in New York City. "He was, you know, acting out in his own little way," Tifrere told "GMA." 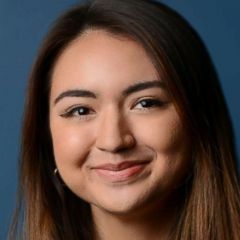 "He had some issues in school ... he wanted to know why I couldn't go see him at his dad's, and why can't his dad come over and see his bedroom at our house." Tifrere said it was "a wake up call." "Like, we've got to do better, we've got to figure this out," she said. "Even if we don't want to for ourselves right now, we have to do it for him, cause he doesn't deserve this." 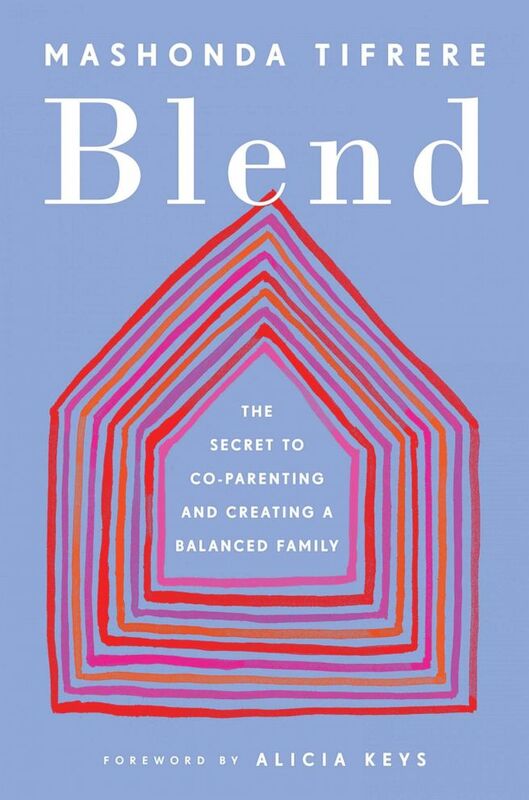 In her new book “Blend,” Tifrere chronicles what she has learned during the difficult but ultimately joyous journey of blending her family with two new co-parents. Keys wrote the foreword, and Swizz wrote a chapter of the book. Beatz told "GMA" that he thought the book penned by his ex-wife was "a very positive step forward." "There was a lot of misunderstandings in the beginning ... with our communication," he added. "When she came with the idea, it was like, 'Wow.'" Beatz said he believes if people can get an inside look of "where we came from to where we at now," it could help "a whole lot of families" and "people in a similar situation." Tifrere added that a lot of people "see us here now, loving each other, co-existing and getting along, but there's a whole middle that they didn't see." "And that's where we all put the work in," she added. "We worked on ourselves individually. We worked on our relationship. We healed. We healed our children. We gave them an opportunity to see us growing. And that's the real blend." "That healing," she added, "It's the first step to blending." Keys recalled how the three of them used to sit around a table and "set ground rules." "Just allowing everybody to have a moment to speak. Not interrupting each other," she added. "Really praying before we started, so that we can create beautiful energy between us." The trio agreed that a turning point in their relationship came when Tifrere invited Keys to Kasseem's sixth birthday party. "That was a pivotal moment, because we had already been doing a lot of the work as far as communicating and really consciously trying to get to a new level of respect and ... a different level of humanity with each other," Tifrere said. "And I felt like, you know, 'I really -- I want Alicia to be here,'" Tifrere recalled. "And not only did she come, but she stayed until the end of the party, and that moment was our first time really hanging out together as a family." Beatz also shared a message for men who are struggling to stay involved in their children's lives following a divorce. (Michael Kovac/Getty Images) Alicia Keys, left, and Swizz Beatz at The Rainbow Room, Jan. 25, 2018, in New York City. "When families don't blend, and there's a child involved, you know, as men, we always look for the way out," he said. "'Oh, well, you know, she's not letting me see the kids ... I won't see 'em then.'" "We just take ... our personal experiences with the mom and use that as an excuse not to see our child," he said. "And I think that that's the wrong way for the fellas to think." Beatz added that when "you actually put the work in and put the time in to blend," it's a win for the whole family. "The child wins, and you as a father win, and the mom, and the bonus mom win as well, so then everybody wins," he said. Tifrere added that the blending process "can't ever stop, because our children are growing." Keys said she feels that she and Tifrere are "life partners" because of this. "I remember one day ... Mashonda said to me, you know, 'We're going to be grandparents together,'" Keys said. "And I was like, 'Wow.'" The idea of sharing grandchildren one day "gives me chills right now," Keys added. "It's so beautiful." 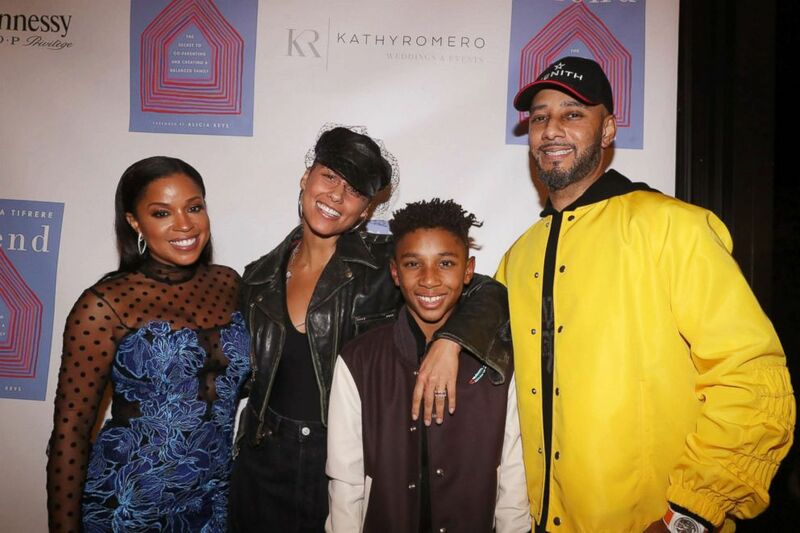 (Penguin Publishing Group) In her new book "Blend," Mashonda Tifrere chronicles her journey to co-parenting with her ex-husband, Swizz Beatz, and his wife, singer-songwriter Alicia Keys.